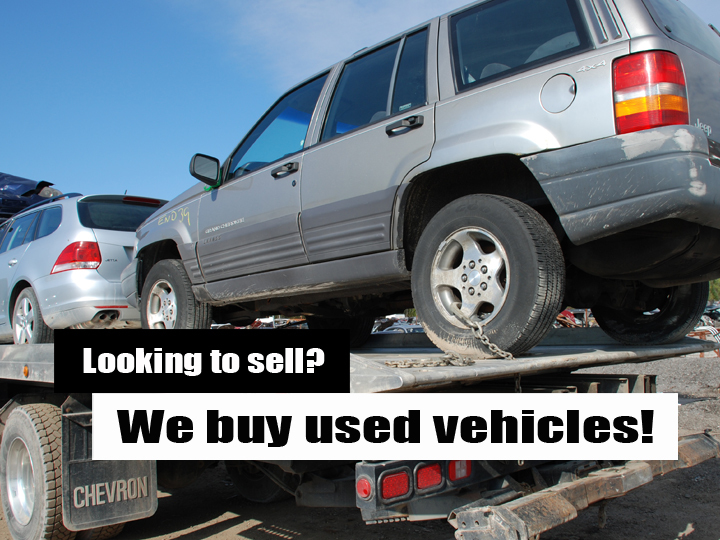 We buy used cars, we sell used cars, and we sell used car parts at Cookstown Auto Centre. For over 45 years, our family-owned busi ness has provided Ontario residents with the opportunity to buy inexpensive cars and car parts. 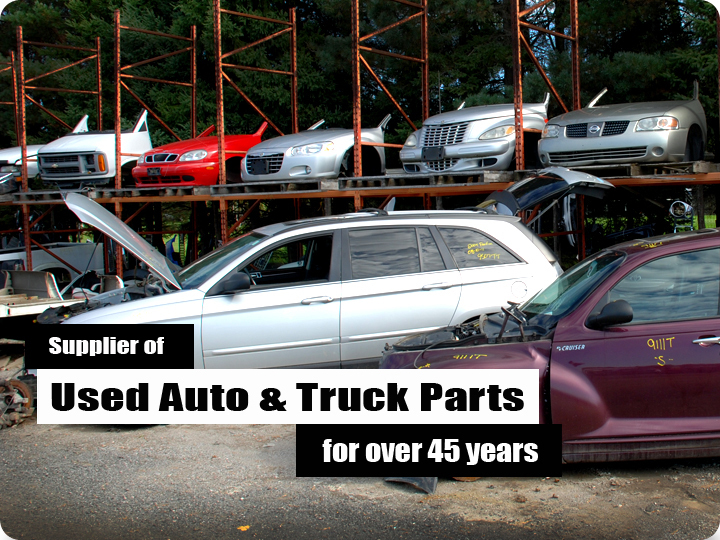 If you need recycled auto parts for nearl y any make and model, we're the Ontario auto wreckers you can count on. Why Choose Cookstown Auto Centre? We make finding parts and rebuilding cars as convenient as possible. If you need a particular part, you can look it up in our inventor y to see if we carry it. Even if we don't, you can request the part and we'll do our best to find it for you. However, we have a very large selection of parts, so we're confident we have the piece you need. And if you remove the parts yourself, you save 40% on your purchase. 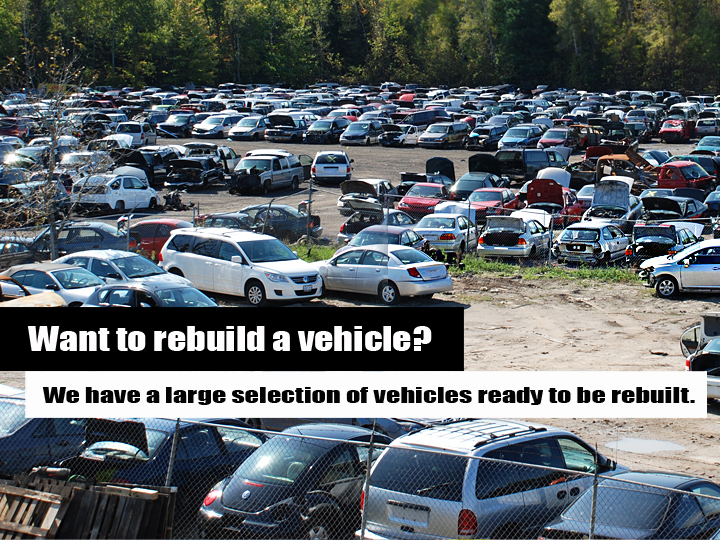 We also have a large selection of used cars available if you are looking to rebuild. We sell our cars at heavily discounted prices-most of them aren't fit to drive, but will provide you with a rewarding hands-on project and a new car at a low price. If you live in Simcoe County and the Greater Toronto Area, we would love to hear from you. 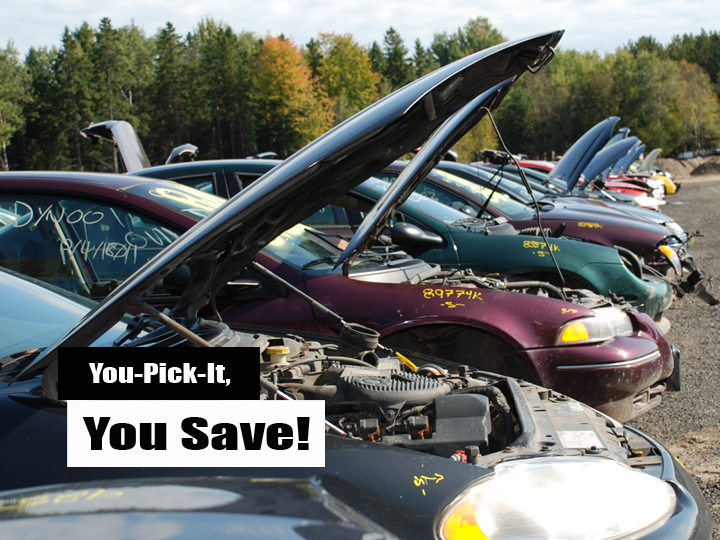 Whether you're looking to buy, sell, or rebuild a car, we have the resources for you. We're dedicated to finding you the right parts for your car at a price you can afford. Call us today!